Central Casting (Georgia, USA) * RUSH CALL | Puget Sound * Work: MON 2/11 Location: Atlanta, GA Call Time: 11:00 AM Ballet: Men and Women who have a background in Ballet Dancing. Ballet: Men and Women who have a background in Ballet Dancing. (Will not be dancing but must have a background in it). List your experience in the email. Must be 18 years or older. 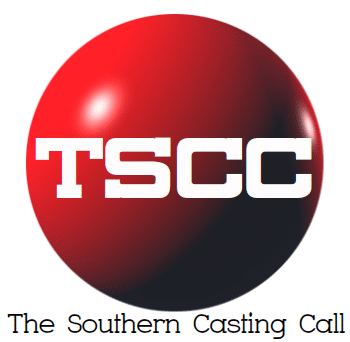 If this is you, please submit an email to SOUND@CentralCasting.com. Include your name, phone number and recent photo(s). Please use subject line: “BALLET RUSH”. Thanks!